Happy November everyone! Are you ready for the chilly weather to hit? Well, no need to fret. Come join me and so many other amazing authors. We have stories to keep the home fires burning. 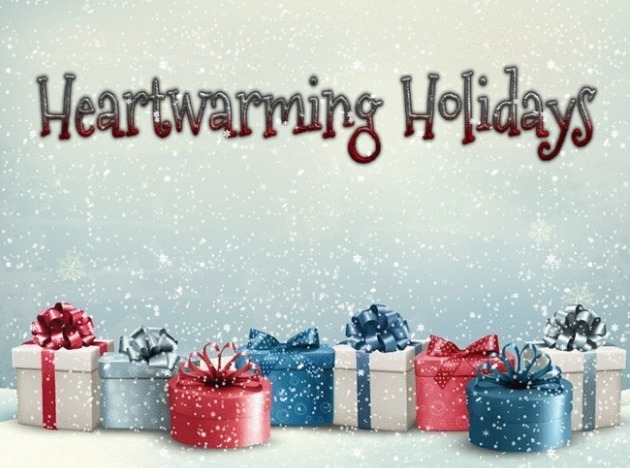 Enter the Heartwarming Holidays giveaway and discover hot reads! YEAH!! Done and shared! Thanks for the contest! !